Baby turtles begin their journey of life in stunning footage from Disneynature Oceans. Celebrate Earth Day with Disneynature's Oceans. 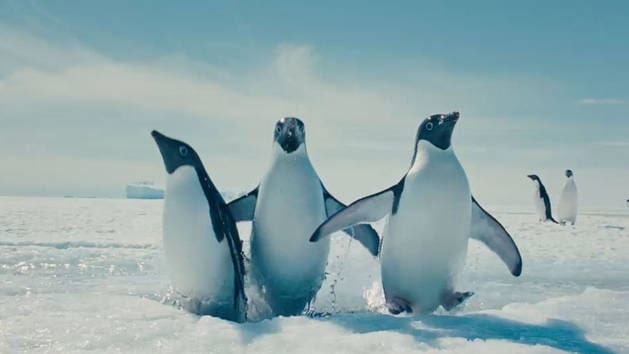 Penguins swim in freezing waters in their icy habitat. 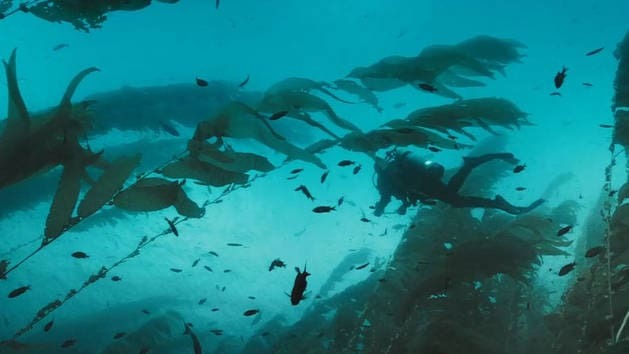 Man explores the undersea life to find answers to age-old questions and mysteries. 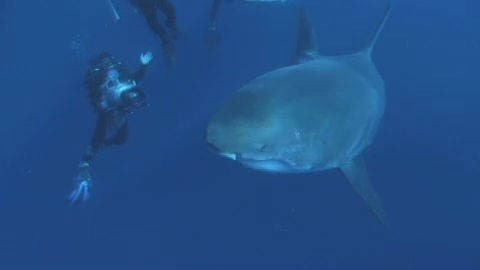 Filmmakers swim with the great white sharks.